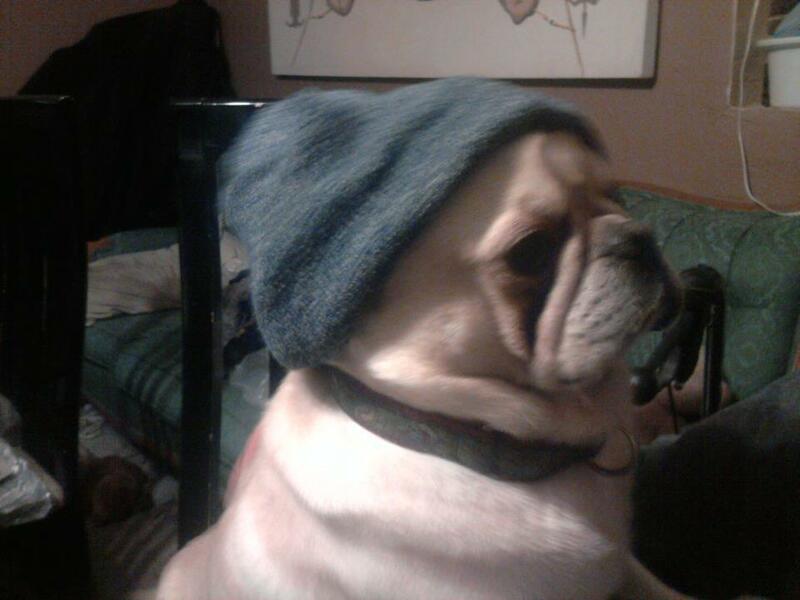 Tags: cute, dogs, Pets, submission, submissions | Permalink. 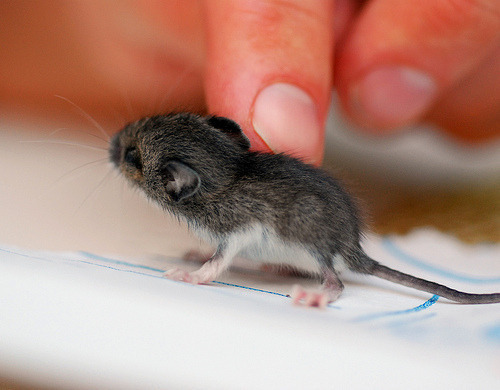 Tags: Animal Love, cute, Cute Overload | Permalink. 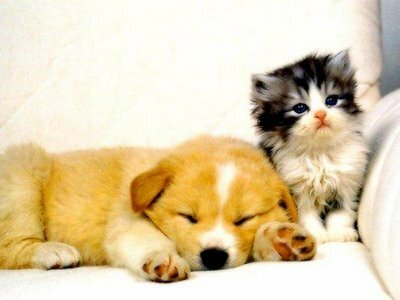 Tags: animals, baby animals, cute, dog, friends | Permalink. 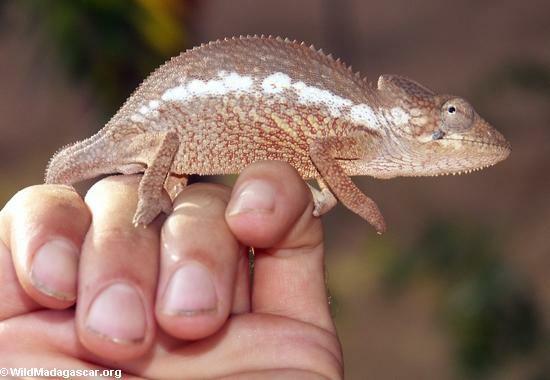 Tags: animals, baby animals, cute, lizard, lizards | Permalink. 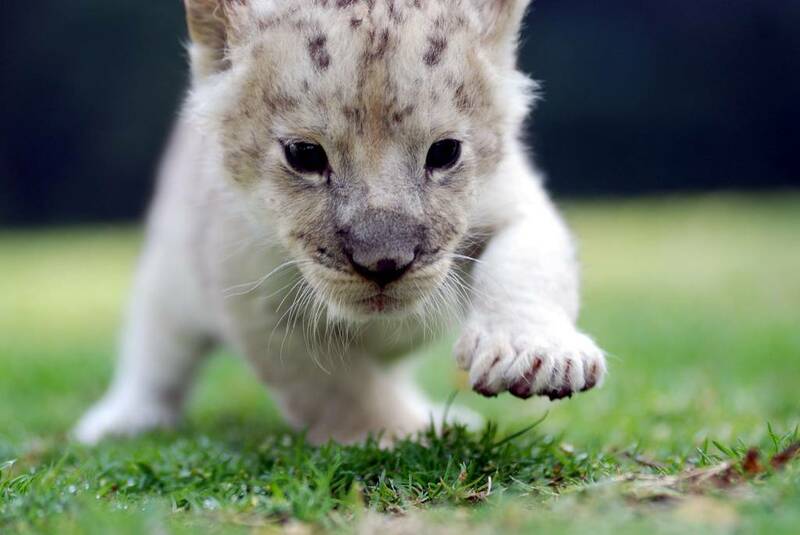 Tags: animals, cute, lions, white lions, wildcats | Permalink. 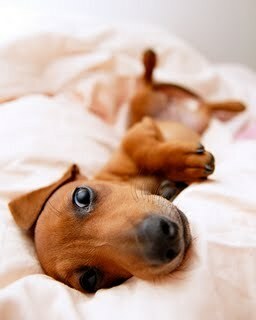 Tags: animals, baby animals, cute, puppies, puppy | Permalink.